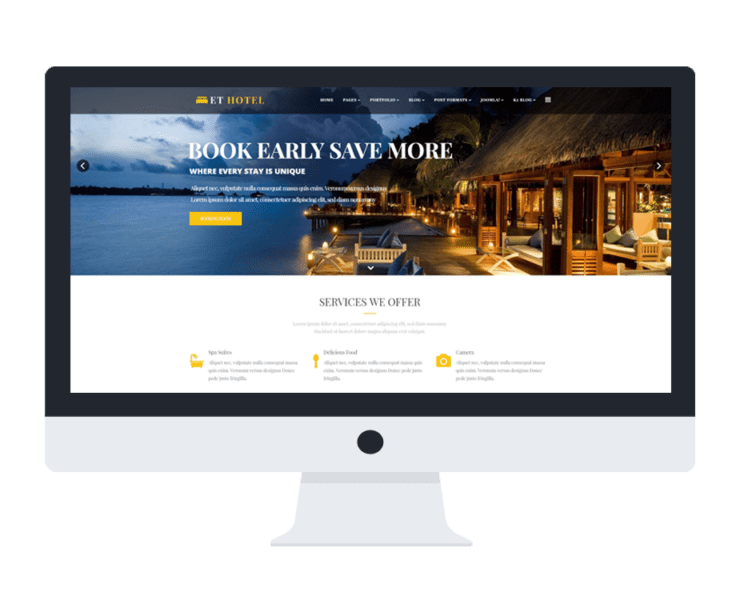 Provide the best quality of design for you to create the greatest Tourism websites! 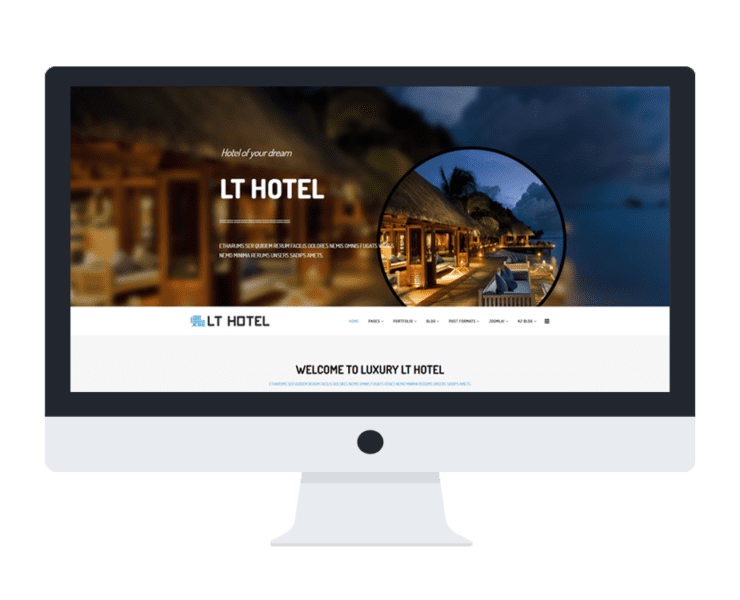 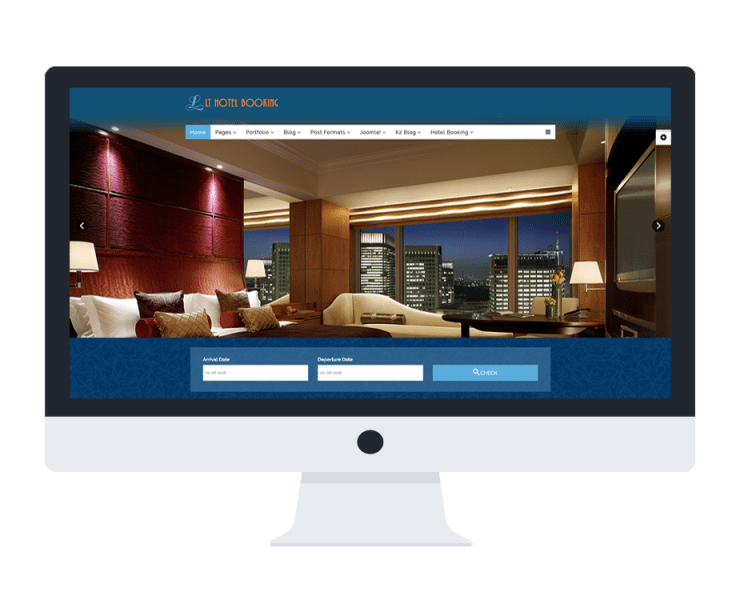 All the templates build with fully responsive layout based on Bootstrap CSS, along with each template will have related extensions which are suitable for Travel Agency websites. 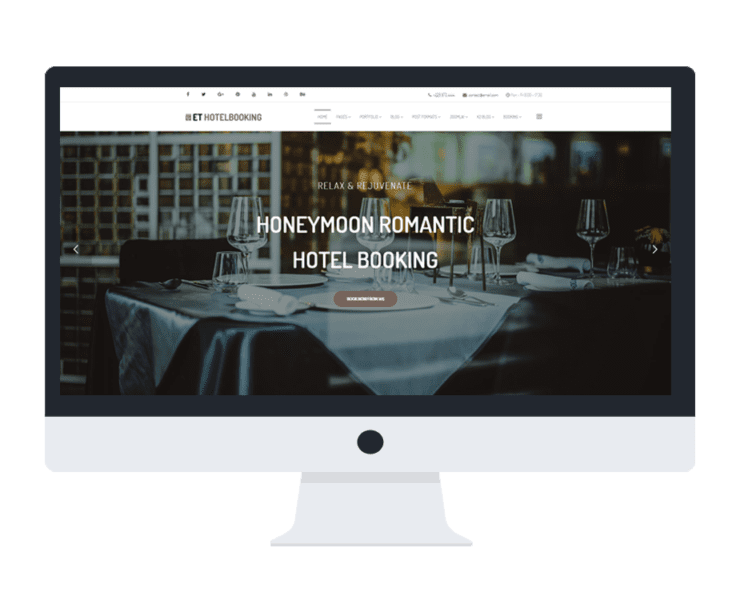 Besides, it also comes with beautiful and attractive look. 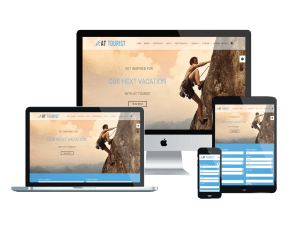 Let’s open a new world to visitors and bring them in with our Tourism Joomla templates today! 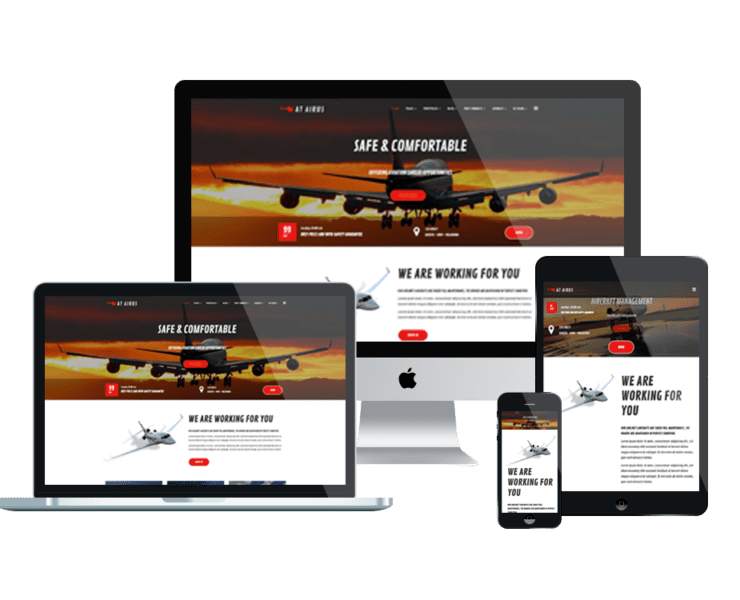 Explore Onepage Joomla templates (Landing Pages) for finding the best suitable for your site here!